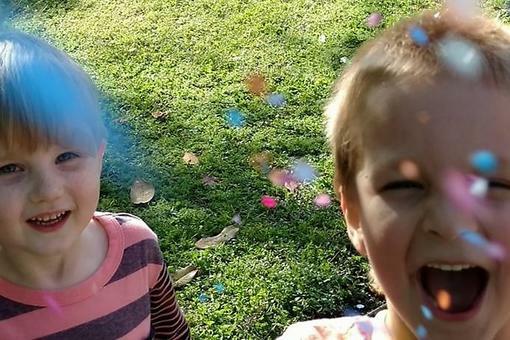 My family loves candy, but you can't eat it all month long. Here are two fun, healthier options that are crowd pleasers! 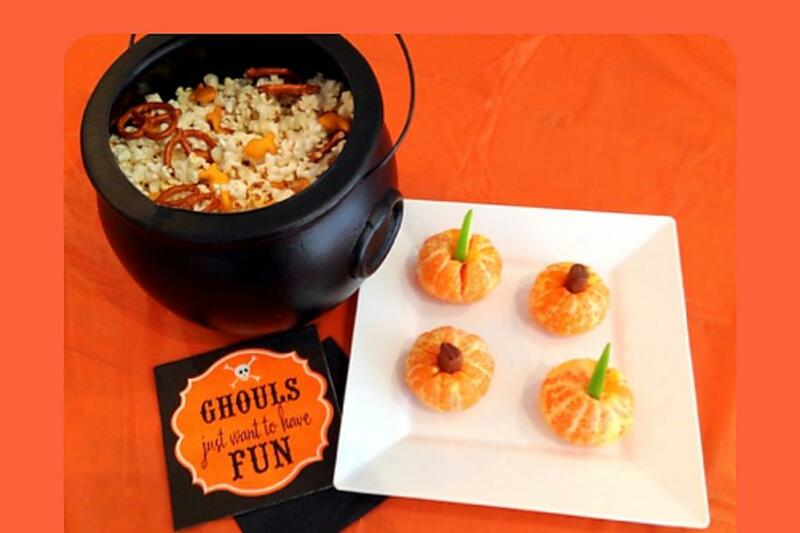 Monster Mix: Mix popcorn, pretzels and Goldfish. Add raisins or a few M&Ms for a pop of color. Serve it in a cauldron. Clementine Pumpkins: If you want to keep your snacks totally healthy, these pumpkins are perfect for you. Simply peel clementines and add a Tootsie Roll or a sliver of a green apple for the stem. 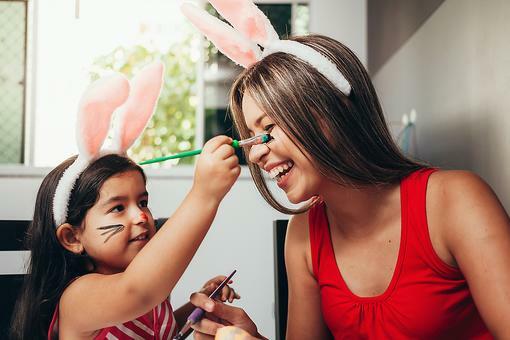 Your kids will think they’re so cute they won’t even realize they're a healthy treat. Halloween can be a little healthy! 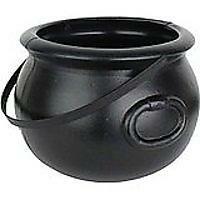 Cauldron is 8-inches in diameter and perfect for your Halloween needs. This classic chocolate chew is the perfect Halloween candy for your trick-or-treaters. 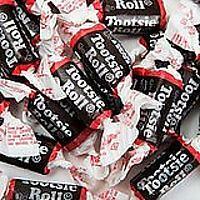 Contains 360 Tootsie Rolls per package. 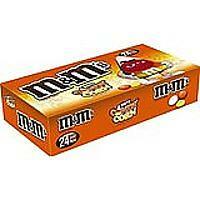 Candy Corn M&M's are made with delicious white chocolate and infused with candy corn flavor to create an exciting new flavor worth celebrating. 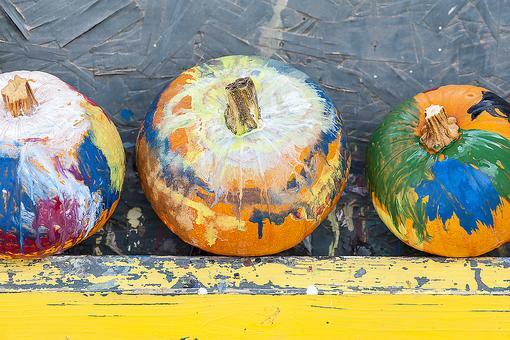 Halloween Fun: Let Kids Design Their Own Halloween Pumpkins! 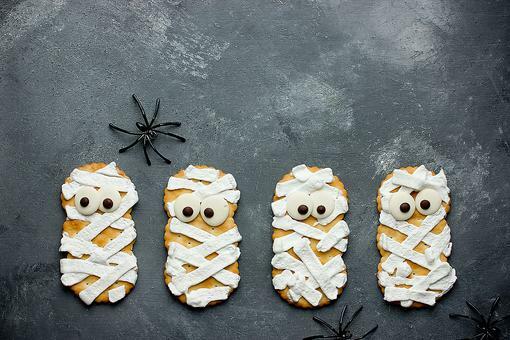 Healthy Halloween: 2 Fun Healthier Treats Your Kids Will Love!